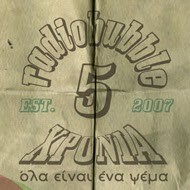 radiobubble - εκπομπές: !When roots come home to roost TONIGHT 23:00-0:00 @radiobubble.gr! 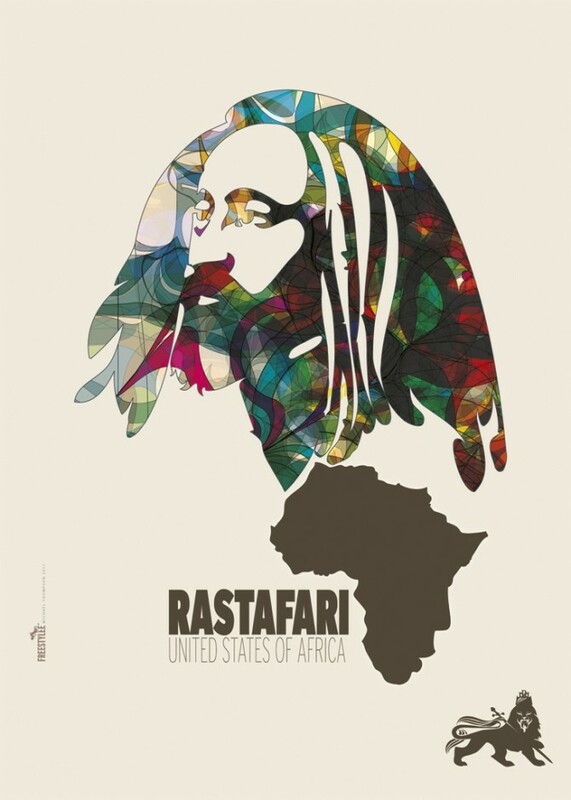 !When roots come home to roost TONIGHT 23:00-0:00 @radiobubble.gr! 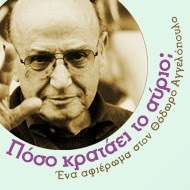 Αναρτήθηκε από Boulevard Soundsystem στις 3:28 π.μ.